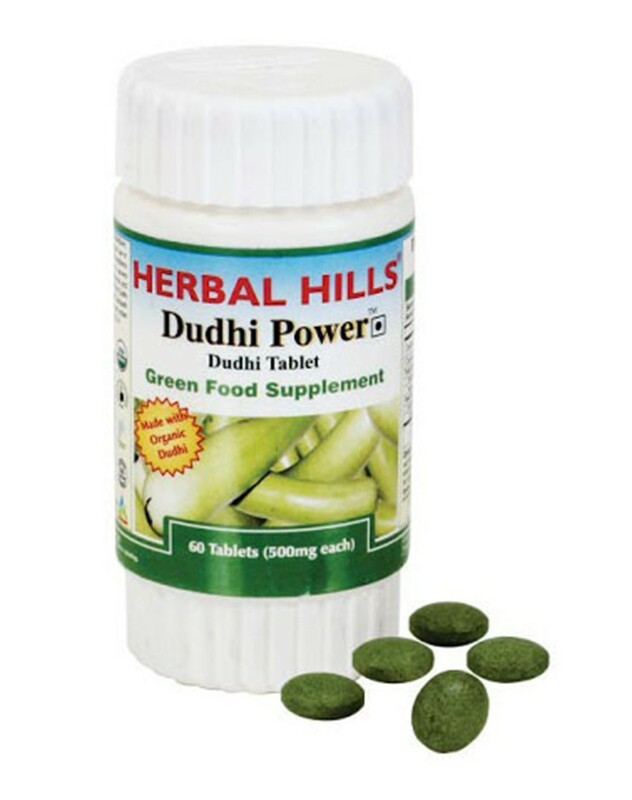 Dudhi is an excellent Liver tonic. Supports in improving Liver functions. Helpful in maintaining healthy weight. Rich source of fiber and other essential nutrients. Helps to balance liver functions remove toxins from the body easily digestible & low in calories helps in weight management provides essential nutrients to the body. This statement has not been evaluated by the food & drug administration. This product is not intended to diagnose, treat, cure or prevent any disease.